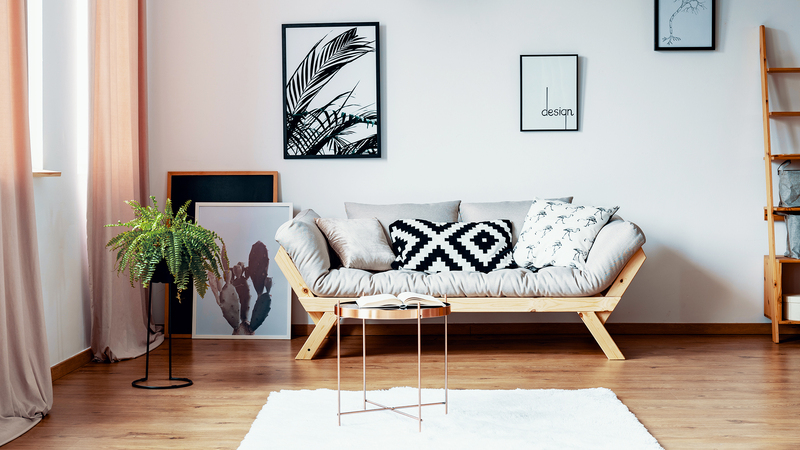 Who needs to pay the full retail price on chic, on-trend furniture and various other home decor when you have retailers like TJ Maxx, Marshalls, Ikea and Wayfair? You can almost always count on these aforementioned stores to have reasonable prices. And that’s why we’re particularly excited about Wayfair’s latest news: the online destination for the home is opening its first full-service physical retail store this year. Wayfair has chosen Natick, Massachusetts as the destination for its store, which is scheduled to open in early fall. This doesn’t come as a huge surprise considering Wayfair hosted a pop-up shop in Natick Mall late last year. According to Wayfair CEO, Co-Founder and Co-Chairman Niraj Shah, this new retail store will come equipped with the usual slashed prices as well as a team of experts who will guide you through your new shopping experience, offering complimentary design consultations. “We look forward to inviting our customers further into the world of Wayfair, welcoming them to step inside our newest shopping experience guided by the knowledgeable support and expertise of our in-store design team,” Shah says in a press release. Can you imagine? No more scrolling through Wayfair’s website endlessly, opening up 20-plus tabs and toggling back and forth between them trying to decide what might look best in your home. Now you can wander through the stores and actually see these items in person; and once you’ve decided, you can purchase them on the spot and have them delivered to your home, if you so choose to. The news doesn’t end there, though. Wayfair will also open four pop-up shops this summer where customers can shop a curated selection of products. No word on where we can find these pop-up shops, but Wayfair seems to favor the east coast, as last year, the retailer also operated a pop-up shop in Paramus, New Jersey. In the meantime, keep your eyes peeled on further news about the new store in Massachusetts.